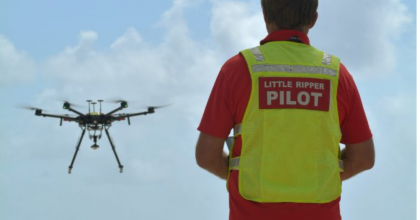 SLSA benefits from 3 years of Research & Development by The Ripper Group. 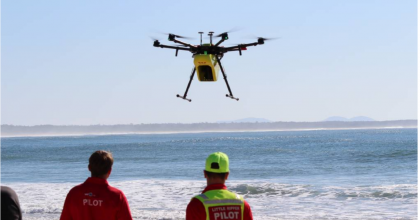 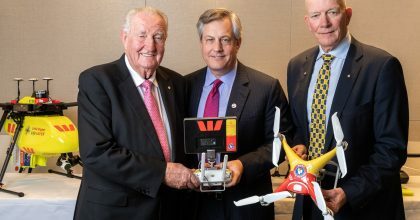 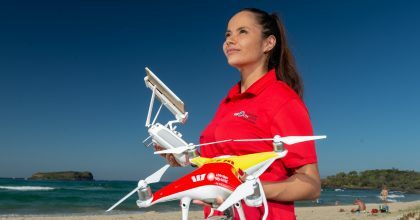 Naturally Sugar Free pioneer Nexba announced its support of the Port Macquarie region by donating a Westpac Little Ripper Lifesaver drone to the Surf Life Saving New South Wales Mid North Branch. 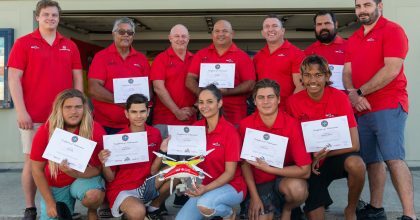 Six volunteer surf life savers will be trained as remote pilots at the Ripper Aviation Academy.